When you buy these cards, you not only support the work of The Northwest Catholic Counseling Center, you also help spread the message about the importance of mental health care for all! 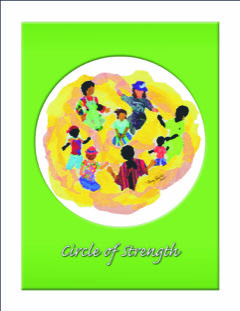 The original Circle of Strength logo, titled “A Powerful Spirit,” created by Sr. Mary Bertoli, SNJM. Sr. Mary says the design recognizes that each person can positively affect the lives of others. 4 1/4 x 5 1/2 inches. 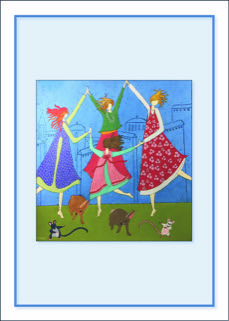 Created by artist Cher Odum, “Circle of Joy” cards include a poem specifically written for the piece by Dan Stone on the inside front cover. Thanks to J. Pepin Art Gallery in Portland for helping make this card available to NCC. 5 x 7 inches.